There is a signature side dish that no outdoor celebration can be without. They are made several different ways and have been done for years. I wanted to put a little twist on them for this year’s Independence Day celebrations. 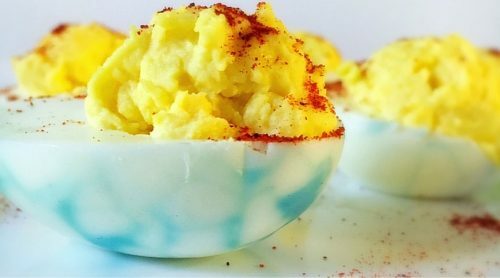 They are they 4th of July deviled eggs! 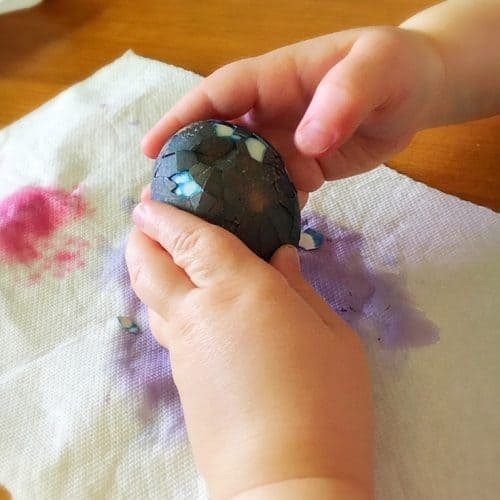 The fun crackled design of these eggs can be done for any holiday. 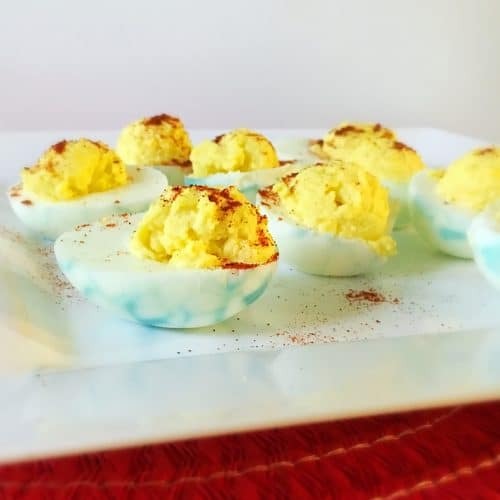 But they remind me of fireworks, and you can’t have a BBQ or potluck without deviled eggs. Grab the perfect egg plate here!! 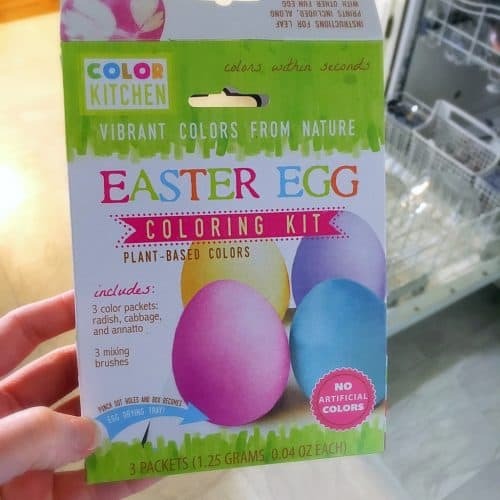 Prepare your Food Dye according to the package directions. 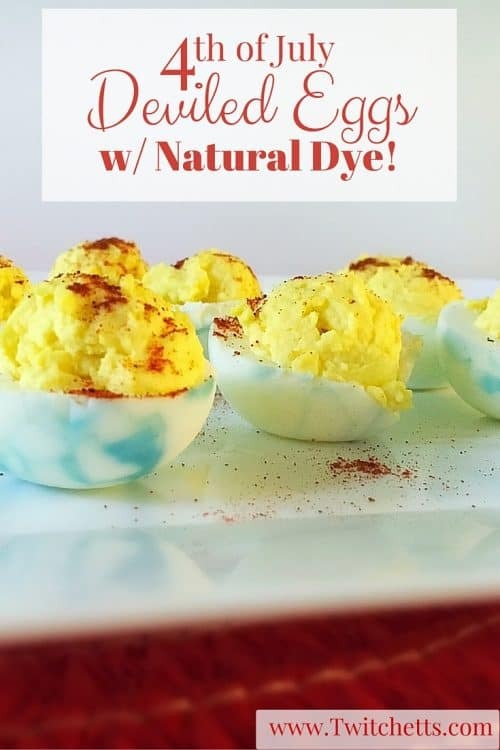 Make sure you are using a natural food dye. I did try to create these using blueberries, but they did not turn out. The dye just wasn’t strong enough. The Color Kitchen Dye Kit worked perfectly! 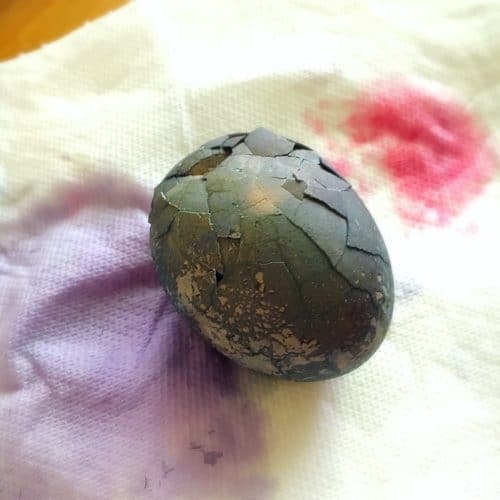 Take your eggs and carefully crack them all around. 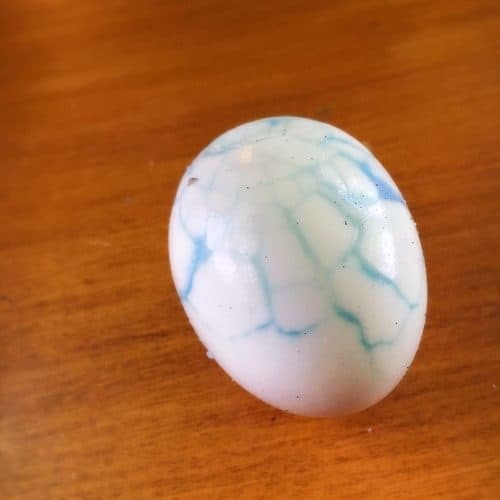 Place your cracked eggs into the food dye. I let mine sit for 5 minutes on either side. I prepared other dishes while setting a timer for each half of the eggs. It takes a bit of time, but if you’re busy, it flys by. 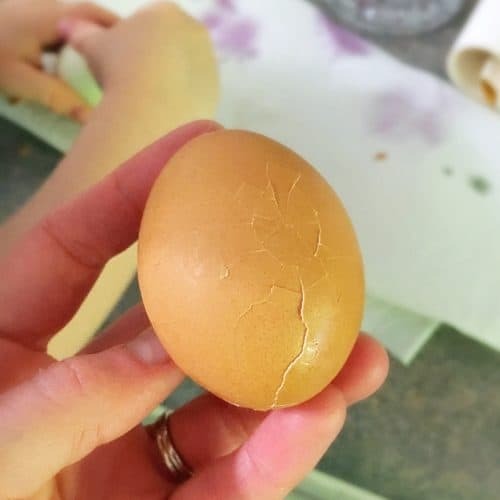 When cutting your eggs, pay attention to the design. You want to cut your eggs so that the design is on the sides. This way, you can see the fun cracked look while the eggs are sitting on a plate. 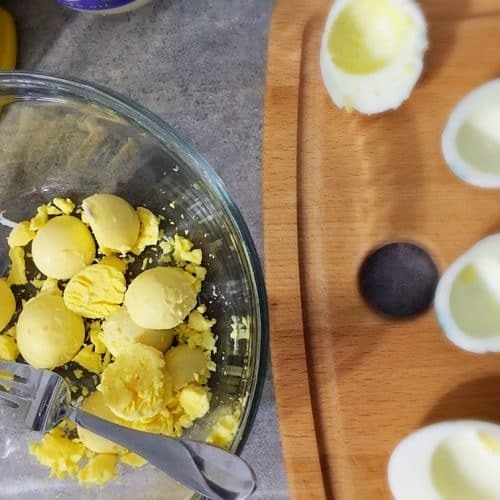 Take the yolks from all of the eggs and place them in a bowl. Add your mayo, mustard, salt, and a pinch of sugar and mix well. Spoon the mixture back into the egg whites. Red White and Blue 4th of July Deviled Eggs! 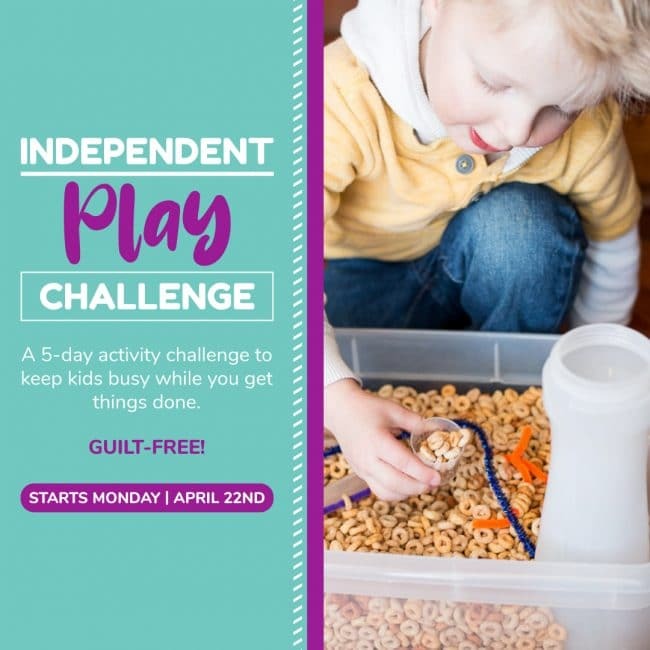 Check out our other 4th of July ideas! These have ALWAYS been my favorite! This could be done to match any color scheme!! Disclosure: Some of the links in the post above are “affiliate links.” This means if you click on the link and purchase the item, we will receive an affiliate commission. Regardless, we only recommend products or services we use personally and believe will be good for our readers. Thank you for supporting Twitchetts!